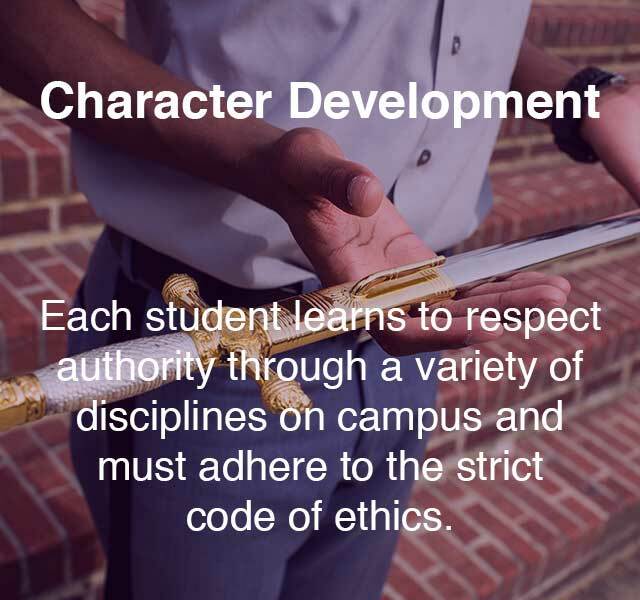 We guide students to success through character development, superior academics, and leadership training. You know your child can do more but isn't getting the attention needed in their current environment to reach their full potential. 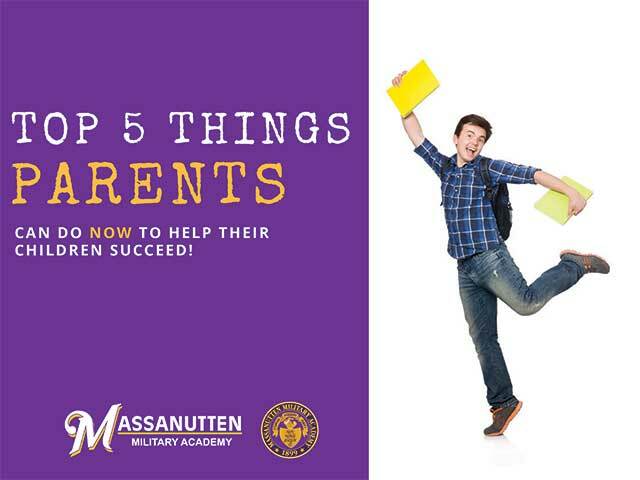 We know that choosing the right school for your child can be difficult because each child is so unique. We believe students should experience school as it should be, a place where children are educated in an environment that leads them to thrive and encourages their maximum potential. 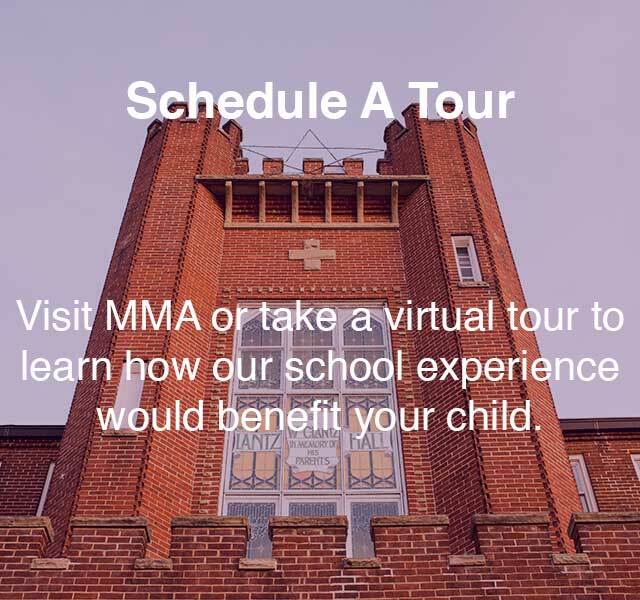 At MMA, we understand how frustrating it can be to know your child can do better but doesn't have the support they need to elevate their success. 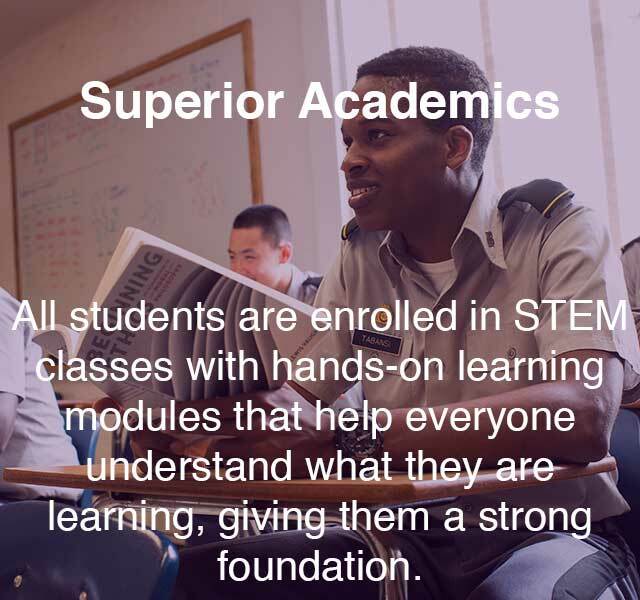 We have a 1:8 classroom ratio and have been developing young, respectful leaders for over 100 years. Our students not only change their lives but all are accepted to college and earn on-average $90,000 in college scholarships each year. 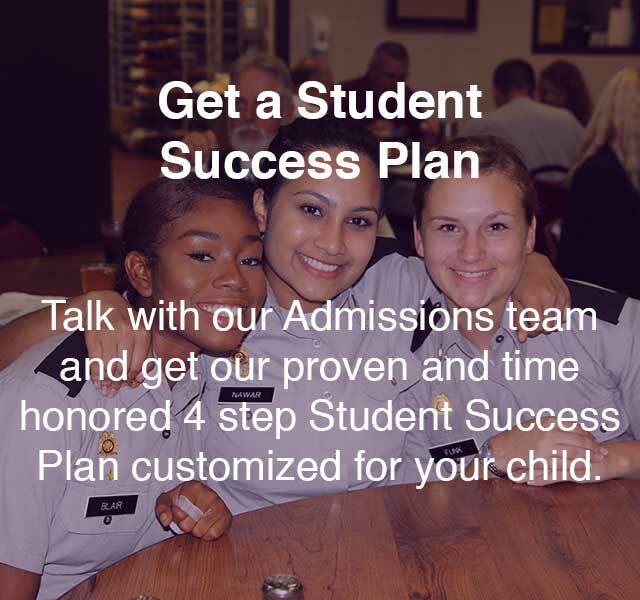 How Do We Elevate Your Child To Success? 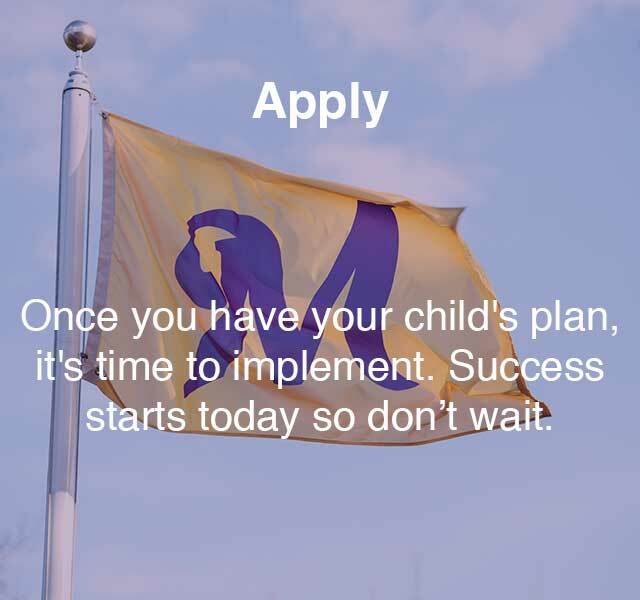 How Can You Begin Your Child's Path To Success? "This school broadens your leadership, opens your mind and gives you perspective. 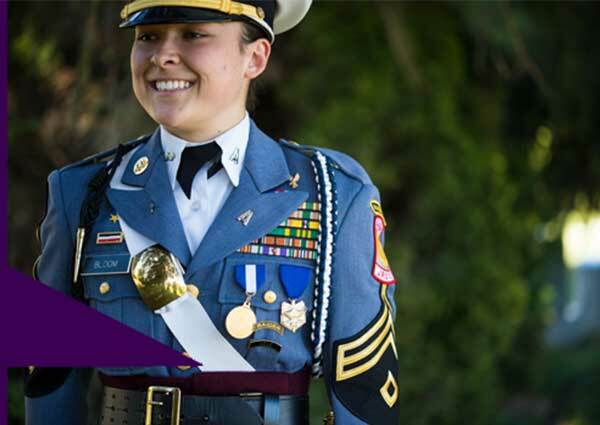 Massanutten Military Academy is the right place for everyone." our motto: Non Nobis Solum (Not For Ourselves Alone). 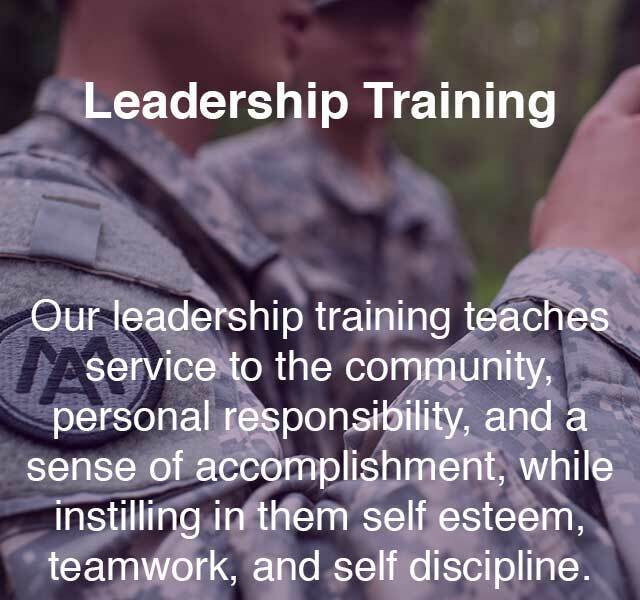 Copyright 2019 Massanutten Military Academy.